I woke up this morning with this imagery in my head. I hope I can do it justice. Let’s take a minute to compare and contrast The Marauders with the Golden Trio. Now, I’m not remotely saying they are mirror images. First of all, that’s BORING and Rowling is way too good for that stuff. No, I’m talking about similarities. Remember that Harry, Ron, and Hermione are roughly the same age when defeating Voldemort as the Marauder generation was when Voldemort was at his height of power and then what seemed his defeat. 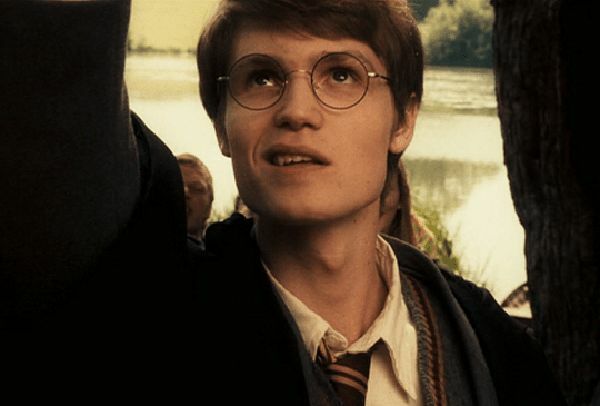 James was the unquestioned leader of the Marauders. So much is said in the books comparing the two that I’m really not sure I need to say anything else. There are some fundamental differences. 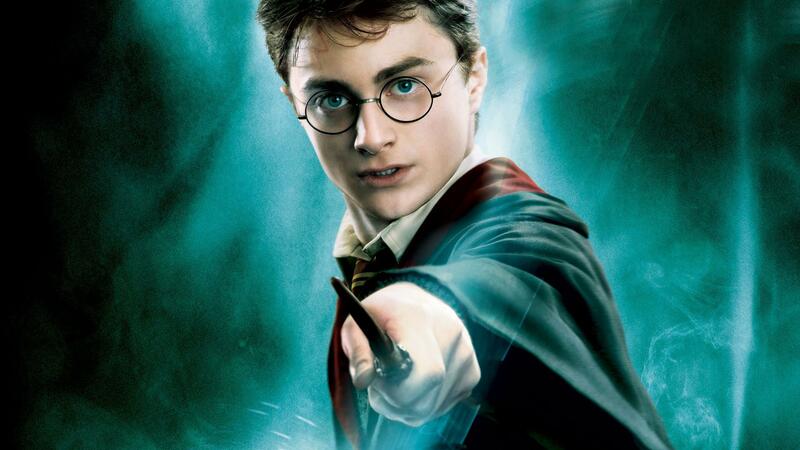 Harry was orphaned and had never had friends before Hogwarts. He knows nothing about being the boy who lived and his notoriety. He doesn’t go around flaunting it and until The Half-Blood Prince really doesn’t expect anyone to treat him differently. Even then, however, his desire for validation and importance stems from fear of survival for himself and his loved ones, not simple arrogance no matter what Snape says. For what it’s worth, in James’ defense, I think arrogance is easier to grow out of. I’m curious what adult Harry is like and if he can ever let being the hero go (seems like from The Cursed Child the answer is no). 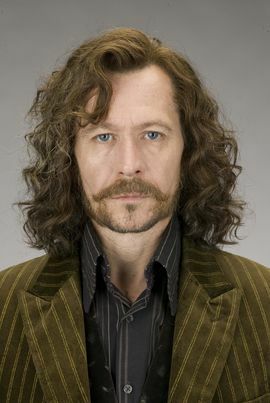 Sirius is described as handsome, and Ron is not. Sirius always seems confident to the point of indifferent about acceptance and Ron definitely struggles there. On the other hand, Ron and Sirius are both pure bloods and at times have to choose between family and following their leader and personal beliefs. Don’t forget about the times Mrs. Weasley didn’t want the kids to return to Hogwarts, didn’t want them to leave, didn’t want Harry or the others to help the Order or know basically anything. And it’s a lot harder to stand up to that then standing up to Mrs. Black with her vile hatred and prejudice. By the same token, his better and stabler family life gave Harry something to aspire to. Harry had the potential to be a megalomaniac loner like Voldemort but instead he sees the comfort of having a family the way Ron has it. If the positions had been swapped and he had Sirius as a pal instead, I think Harry would have lost many of his best qualities. Both have a blood status that makes others revile them. Both receive prejudice throughout the magical world, including laws against them. Both started their time at Hogwarts with no friends. Both are brilliant, talented, brave, loyal, and so many other things besides mere labels of werewolf and muggle. They struggle against the labels. Lupin refuses to become not just the type of Werewolf that we see in Fenrir Greyback, but essentially anything of the usual kind. He’s most miserable when, at Dumbledor’es request, he has to consort with werewolves that eschew their humanity. Likewise, Hermione doesn’t just want to be a good witch “for a muggle born.” She becomes top of the class, better than even pure bloods. They refuse to allow their “handicaps” to limit them. They differ, however, in standing up to their friends. 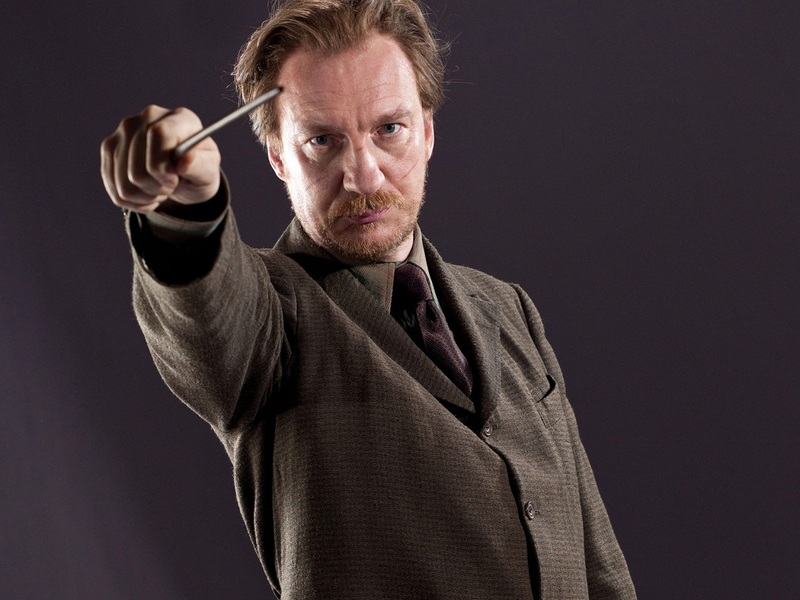 In his adult years, Lupin regrets that he did not stop James and Sirius’ bullying of Snape. 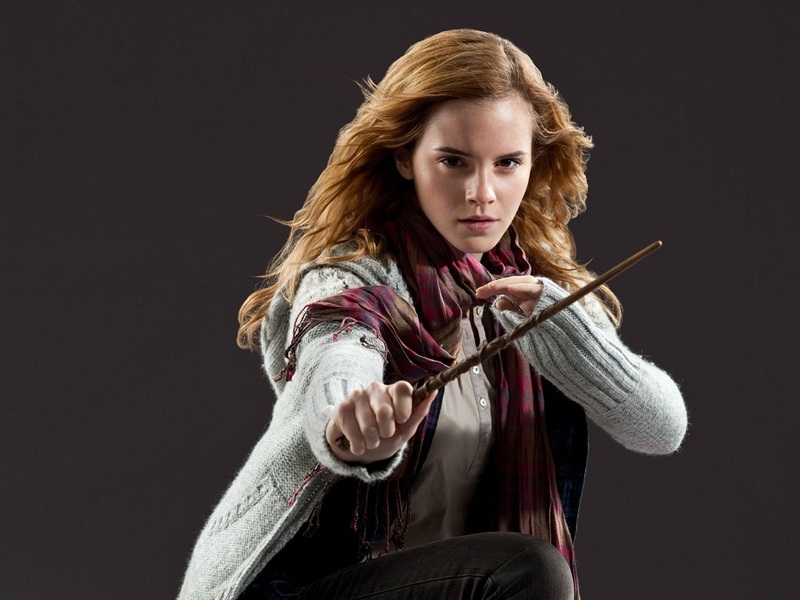 Hermione, however, frequently is on the outs with either Ron or Harry over their character not being up to her standards. It costs her heartache each time, but she refuses to remain silent. In time, this spreads to defending house-elves as well. A lot is said about Hermione’s intellect in helping Harry, so I won’t add to it. But, I think more important than her reading that always helps saves them, is her strength of character and moral uprightness. She says it in the very first book, as well. There are some things more important than books and cleverness. You go, girl! 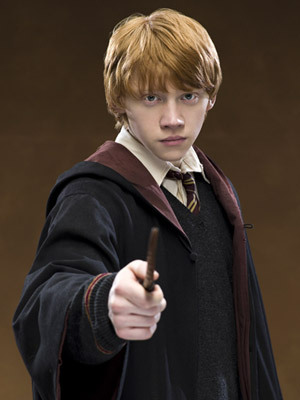 Without your friendship and bravery, Harry would have been lost. Peter idolized James and Ginny worshiped the ground Harry walked on since meeting him at the train station when she was 10. Peter always remained in James’ shadow and in the end resented it. He craved protection from the strongest, and that’s what made him sell out his friends. After being exposed as living and not dead, he returns to Voldemort out of fear. 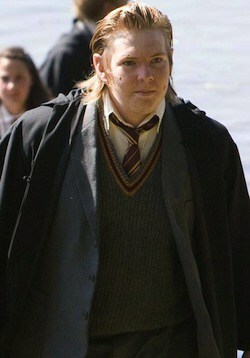 For a time, he is Voldemorts primary agent and means of gaining strength. All the while he cowers in fear but is ever the loyal servant. Ginny, on the other hand, was possessed by Voldemort and spends the next 5 books fighting back. She’s deeply upset at her role in opening the Chamber of Secrets. And while she always loves Harry and defends him, she does not salivate after him. She doesn’t regularly hang out with him, and she dates other boys. She’s always on Harry’s periphery, but when he finally notices her, she makes sure she’s there in a real way and is not treated as an optional friend to hang out with if the cooler kids are unavailable. Having to work for Ginny’s admiration in the later books was fundamental to Harry’s character development. Neither one is very lovable or kind, but in both cases, there is usually an unjust dislike. They may not be good people or make the best choices, but neither does it mean they are *bad* people. As Sirius tries to explain to Harry, there is a gray area where most people reside. 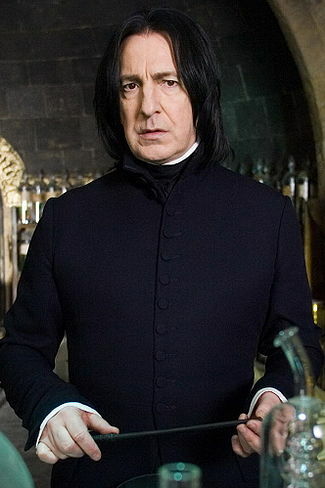 Severus becomes a death eater in spite of his love for Lily. Draco becomes a death eater out of love for his parents. Once a death eater, they both try to protect the ones they love and show mercy to the ones who have taunted them during their school years. I know many point out that Snape did not want to save James Potter or even Harry, but I think Snape also knew that Voldemort’s mind was made up there. He could at least save Lily. He might have loved Lily all his life, but he must have been in agony for years as she favored James then went on to marry him. Trust me, there are times when you see someone you love make decision after decision that hurts you and your own feelings are sour towards them. You still love them, but you’re not feeling fond of them. Likewise, Draco saves Harry at Malfoy Manor when he couldn’t have saved Hermione from being tortured by Bellatrix. For the rest of his life, he will have to recall both his guilt and his bravery in the incidents of the second war. Another similarity between Snape and Malfoy is that they had reason to dislike their fathers. Snape went so far as to call himself the Half-Blood Prince in honor of his witch mother’s name. 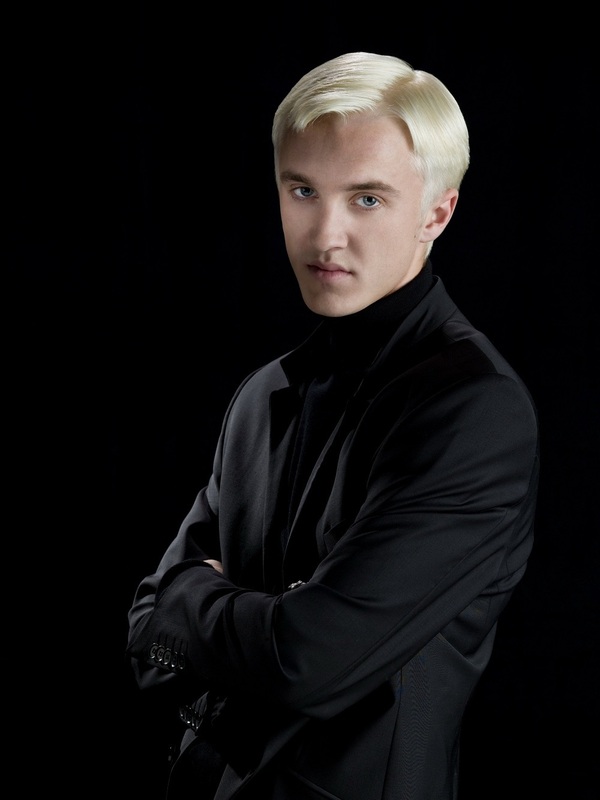 Draco, on the other hand, leans heavily on his father and attempts to shake off his mother’s concerns. Many of his actions are fueled out of vengeance for his father. While Snape relies on using dark spells on his tormentors, Draco is usually the one doing the tormenting but usually in less magical, or at least less dark, ways. Draco served as only a momentary distraction for Harry when he wasn’t busy trying to defeat Voldemort and his minions that wanted to kill him. Perhaps if he had more time to dwell on the unfairness of Draco’s treatment, Harry would have ended up feeling more like Snape.